The Boy in the Striped Pajamas is an unusual story with the backdrop of World War II. It is a fable told through the voice of a child, but it is not for children, and this is not just any child. It is one of the most difficult and disturbing a teen, for whom the original book by John Boyne was targeted, will ever read. Bruno is nine years old, and he’s not happy; his father has a new job and he’s leaving his comfortable house, his neighborhood and his three best friends behind. Their servants are tight-lipped and nervous, and Bruno’s mother tries to explain that this is not only a promotion for his father, it’s his duty. It is the story of an event seared into the fabric of history. 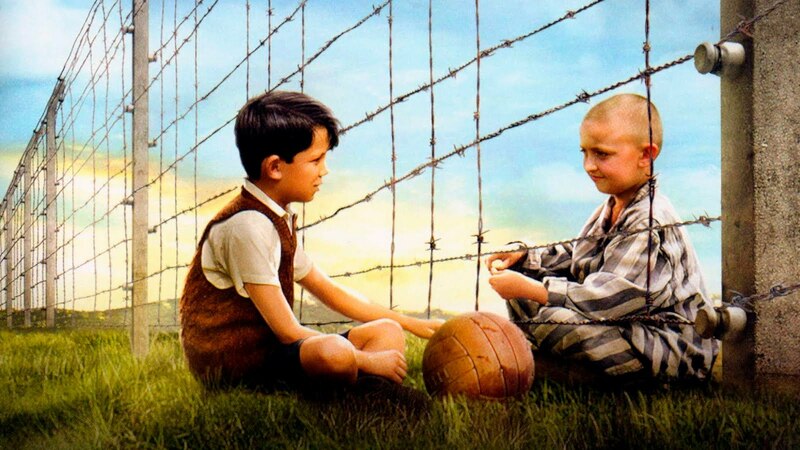 Saratoga Jewish Community Arts brings you The Boy in the Striped Pajamas through a generous grant from the Jewish Federation of Northeastern NY, at Temple Sinai, 509 Broadway, Saratoga Springs on Tuesday December 6 at 7 p.m. A multi-generational panel discussion and dessert reception included. A$5 donation is suggested. For reservations and information please call 518-584-8730, opt. 2.